Please note that all stores in the U.S., Canada, Puerto Rico, the United Kingdom and Ireland are company-owned and operated. We do, however, offer international franchises on a country-by-country basis. We are open to any suggestions for store locations. 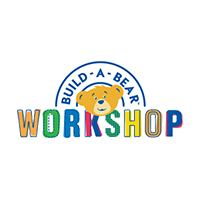 Please e-mail your suggestions to futureworkshop@buildabear.com.